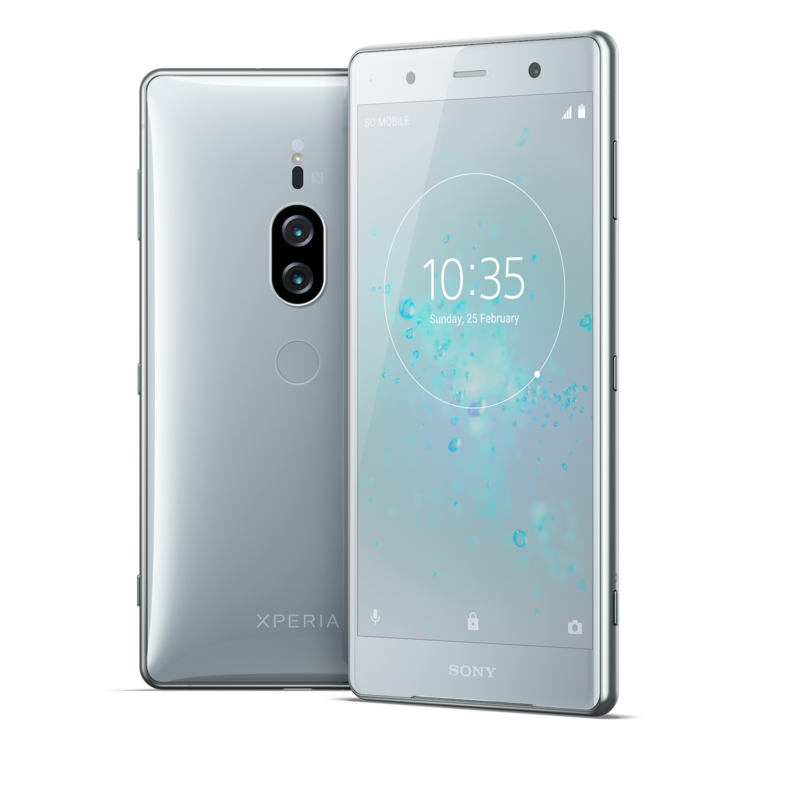 A big highlight here is obviously the 5.8" 4K HDR display, which Sony says is 11% larger and 30% brighter than the XZ Premium's. Power comes from the expected Snapdragon 845 and 6GB of RAM. Both the front and rear are covered in Gorilla Glass 5 with curved edges, and IP65/68 water resistance is present as well. The body is a full 11.9mm thick and the weight a whopping 236g, which is heavier than any other phone I can remember. Try not to drop this thing on your face while you're reading in bed. 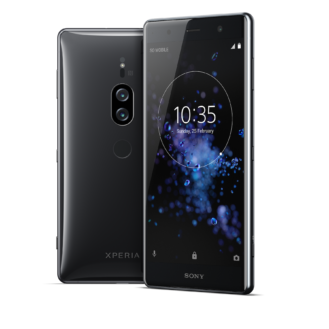 The display isn't the only thing with the HDR tag on this phone; the XZ2 Premium joins the standard XZ2 in offering 4K HDR video recording as well. The Motion Eye Dual camera, which features a 19MP primary sensor and a 12MP black-and-white unit, boasts the world's highest ISO 12800 sensitivity for smartphone video, as well as ISO 51200 for photos. It's also capable of 960fps super slow-motion and bokeh. 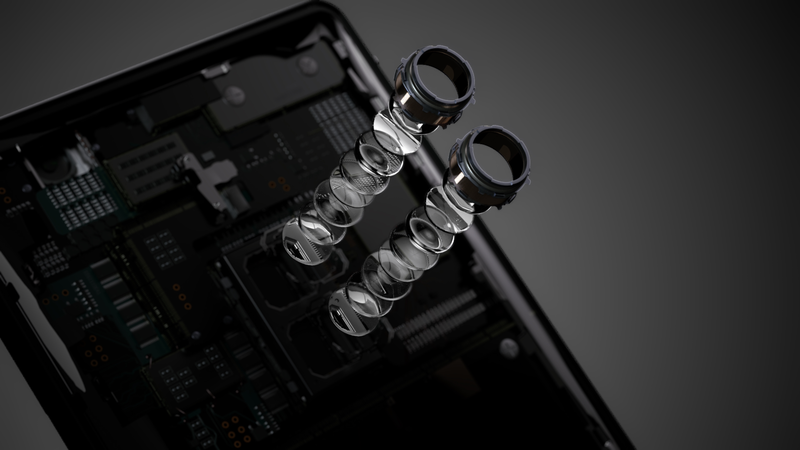 The front-facing 13MP camera comes equipped with a 1/3.06" sensor and its own flash. 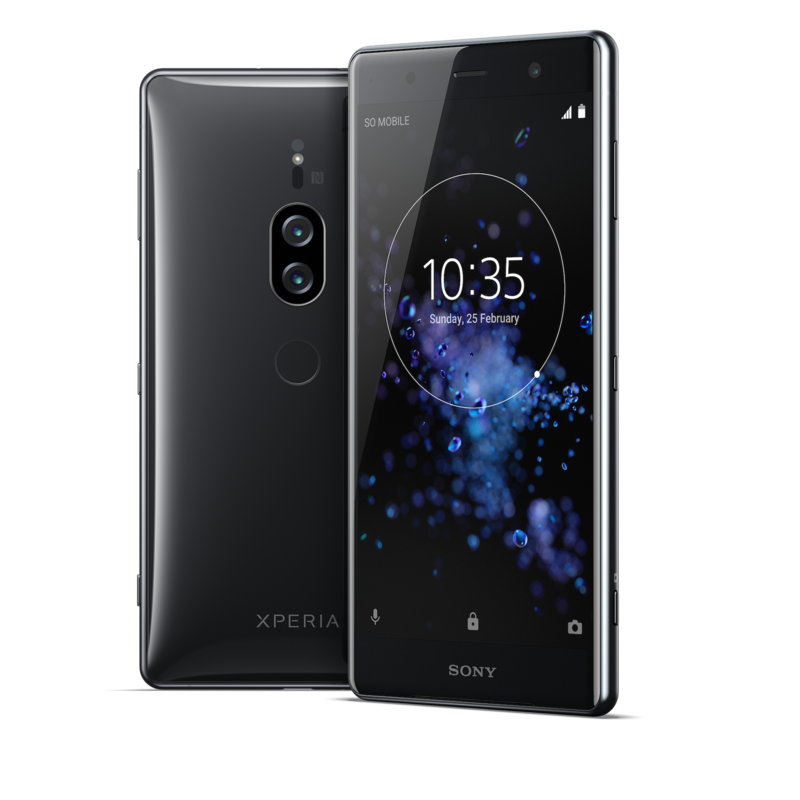 Sony is pushing a new "Dynamic Vibration System" for this phone, which supposedly analyzes audio data from videos and games to let you "feel the action in your hands." 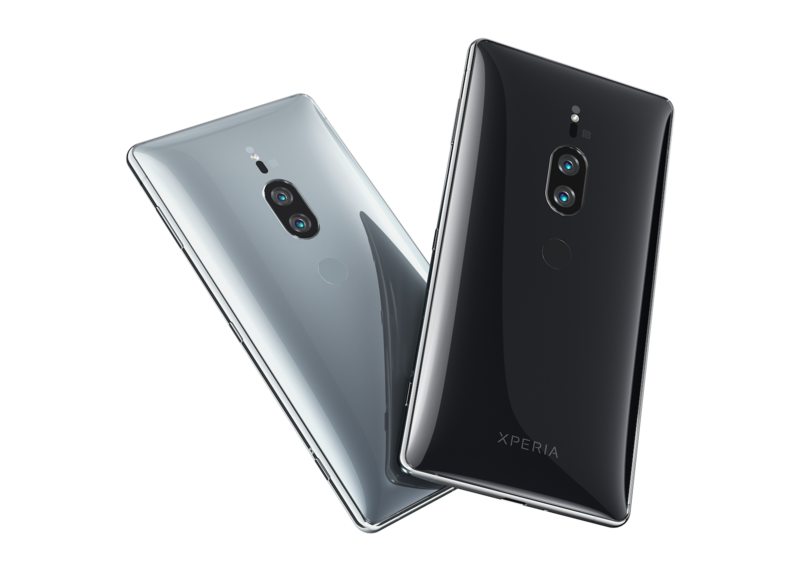 The XZ2 Premium also has dual front-facing speakers, which the company claims are its loudest Xperia speakers ever, with S-Force Front Surround and Hi-res Audio. The battery measures in at 3,540mAh and can be recharged via USB Type-C or Qi wireless charging. IP65/68 water resistance are on board, so you don't have to worry about getting the phone wet. It'll be sold in two colors: Chrome Black and Chrome Silver. The Xperia XZ2 Premium will be available around the world beginning in summer. Pricing hasn't been announced, but don't expect it to be cheap.